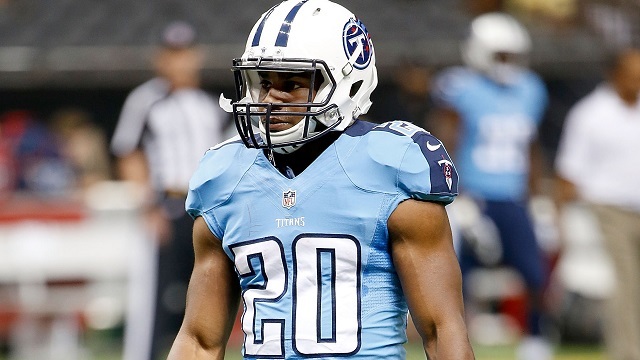 Bishop Sankey a former second-round pick, is a supremely talented back. Why would a team like the Titans release him after just two years, when they need all the help they can get. 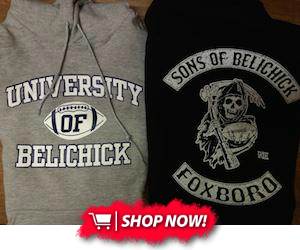 He cleared waivers midday on Sunday and 5 teams came calling but Belichick was able to snap him up for the Patriots. There is history between Sankey and the Pats when former running backs Shane Vereen and Stevan Ridley entered the last years of their contracts, Belichick showed an interest. The Patriots worked out Sankey at his pro day at Washington but Tennessee selected him as the first running back going 54th overall. Coincidentally, the pick that the Patriots were going to use on Sankey, was later used on this year's starting quarterback Jimmy Garoppolo. Later in the 2014 draft, the Pats selected James White who is on the 53 man roster this year as well as rookie D.J. Foster but Sankey can offer more of an upside than both of these two. He has been assigned to the practice to the squad but he could easily fill the void left by Dion Lewis in the Patriots offense. The Titans in the offseason traded for DeMarco Murray drafted Derrick Henry and decided to keep Antonio Andrews over Sankey. This a big loss for the Titans but a huge gain for the Pats because if Sankey gets on the roster and delivers on his potential and Lewis comes back from injury, Belichick could be working with a star running back duo. Much like they operate in Cincinnati with Jeremy Hill and Giovani Bernard. Add that to Brady and co, it could be one of the best offenses ever assembled.